With Google introducing Panda and Penguin, it has become even more important to focus on your online marketing strategy, and SEO should be a part of these strategies. Many small- and medium-sized business owners are under the impression SEO is no longer an important part of digital marketing. On the contrary, it is. So, don’t be fooled by SEO service providers who promise you the world, but cannot guarantee results. There are some companies that have flawed SEO (search engine optimization) strategies, but sell it quite promisingly as a part of their online marketing services. For instance, they promise impressive SEO, but what you get is a small site that is search engine optimized and it operates concurrently to your actual business website. If you opt for such a solution, you will be paying the service provider to drive traffic to their small website and not yours. Is that what you want? Then there are sites that promise SEO through listings. This is another example of terrible SEO. Here, the so-called SEO is done on a customized page or your listing. The optimization does not occur on your website. So the whole exercise is futile, as your business website does not rise in search engine rankings nor will prospective customers find it in search engine result pages (SERPs). What’s more is you can confuse prospects and customers with both of the mini site creation and listing solution. If these solutions are well optimized as the provider promises, you can have a prospect or customer landing on these pages one day and your website another day. They’ll find different visual presentation, and navigation; the experience will be less than optimal and may even turn off a prospective customer. Effectively with both these solutions you are helping others to build their site because the mini site and listing site live on the providers URL not your own. When you are running a business you need a comprehensive online marketing strategy. It is not just about optimizing your website for search engines, but also about using a multi-pronged approach that drives targeted traffic to your website and also improves your website’s search engine ranking. This multi-pronged approach will help build your online brand and make your website reputable and reliable in the eyes of prospective customers. Basically, you need a customized and tailor made strategic marketing plan. That is why you need to partner with More In Store for your digital marketing needs. Located in Halifax, More In Store can assist your business carve a niche for itself by using clear-cut and extremely effective online marketing strategy. Contact me today for a free, no-obligation inbound marketing assessment. This will give you a clear picture on your digital marketing strategies and also provide you a roadmap for remedial measures, so that you can develop a customized online marketing strategy. As the name suggests, More In Store has a lot to offer your business, so why not make use of this expertise? 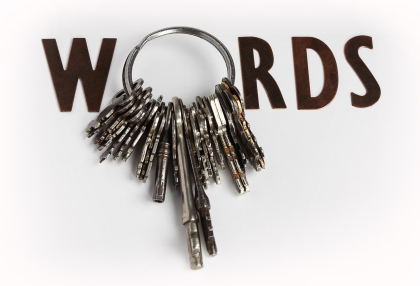 Keywords play a crucial role for the effective seo marketing campaigns. This is not news to anyone even remotely considering an seo marketing strategy and it’s certainly something the long-time marketers track regularly. Finding the right keywords and putting them to work for your business is not always easy, but there’s help. Since keywords are so important, it only makes sense to figure them out at the source — Google. What exactly is the Google Keyword Tool? It is a tool that helps identify the number of searches for specific words or phrases. It then offers traffic estimates, competition and much more associated with the keyword. 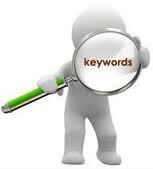 Users can find keyword ideas based on a specific keyword, a URL or a keyword category. Using this knowledge gives marketers the ability to optimize their site, blog or mobile apps by including the right keywords in their content. It may be somewhat confusing when paying a visit to the keyword tool for the first time because it is designed for pay-per-click and not everyone is using the tool to spend money on ads. It sounds simple, but some exploration is needed to appreciate the benefits. Searching phrases like content marketing, internet marketing and online marketing will bring results about those phrases and many more related terms. Starting with “content marketing” we see that 74,000 monthly searches take place globally, but should anyone trust that number? Don’t forget to check the filters used in the search. Look in the left column under “Match Types.” It probably defaulted to “Broad” and that means the results include the number of searches that include the phrase. Click “Exact” to watch the keyword numbers reflect a more realistic search volume. “Content marketing” now shows 14,800 searches. That’s not too bad, but it will make a user think twice before diving into a complete seo marketing campaign using that keyword. Finding a relevant keyword can be tricky. Especially when so many results and ideas that are generated really don’t hit the mark. To keep it simple, watch the numbers under “Local Searches” and take note of the “Competition.” That’s the ideal situation particularly for a service-oriented business targeting a specific area. Sometimes it’s a good idea to go low-tech and write words and phrases that matter out on a piece of paper. It’s also effective to gather your staff for their input and simply listen to words customers use when they place an order. With a solid list of keywords in hand, the Google Keyword Tool is the perfect place to put those phrases to the test before you commit. If seo marketing is too overwhelming and you would rather focus on the work you’re passionate about, hire a Marketing Ally to do the heavy lifting. 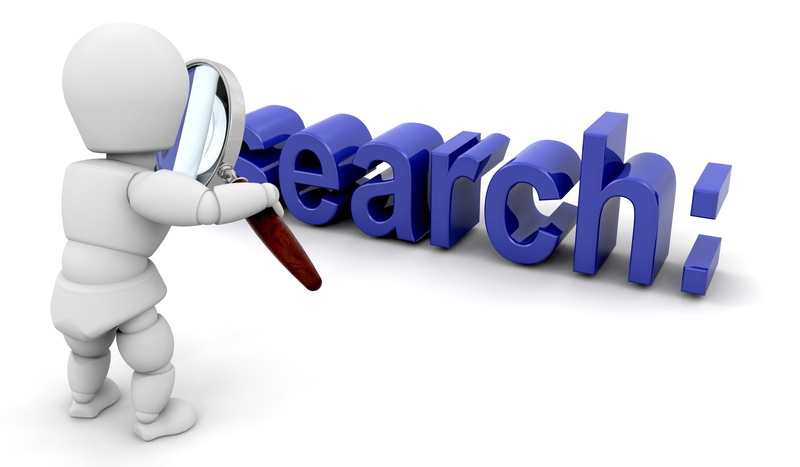 Did you know that there are more than 4 Billion Searches performed in Google everyday? That’s a lot of searching, and a lot of opportunity for your business to be found. Chance are last time you heard about a product or service your next step to learn more was to start with Google. You probably found a lot more than what you were looking for… and, hopefully, what you were looking for as well. Do you have a beautiful website that creates the right impression with prospects and customers alike? I hope so, because chances are, your site will be the first impression for your future customer, your website is also the paramount tool to keep existing customers happy and to retain those existing customers. Creating a functional user-friendly site and keeping it up to date is a tall order. Today’s websites need to be written for your ideal customer AND for Google. Writing only for human eyes may mean your website is never found by your ideal customers. Your site needs to be search friendly so that Google can serve it up to your target customers. What do your customers or prospects find when they go searching for your product? Is it your site, your competitors’ sites, reviews about your product or something entirely unrelated? Do you know what keywords your customers are searching and what the search potential is for those keywords? Assuming you have a rocking site that you are happy to serve up to prospects and customers, who is responsible to make sure your site is found by your target audience? Not all web companies specialize in search engine optimization, keywords strategies and online marketing to ensure that a site is easily found when customers go searching. After all you wouldn’t expect the printer to distribute your brochures for you would you? While I believe sties should be developed to be search engine friendly, once the site is live, the marketing team must continually be focused on ensuring a site is well optimized and easily found by prospects and customers. It takes time for sites to be indexed by Google and to realize an effective keyword strategy takes ongoing attention. 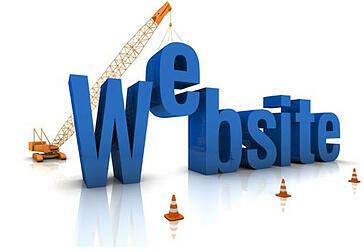 Many web developers assignment finishes when the site goes live. But optimizing a site and realizing a keyword strategy requires ongoing attention after the site goes live. Do you know what keywords bring most of the visitors to your site? Google Analytics can tell you this and a whole lot more about the traffic to your website. You can also find out how many searches are preformed for certain key terms. Google Analytics tells me that I get queries for the term Marketing Consultant and then by using Google Keyword tool I can find out that there are more than 8,000 searches for Marketing Consultants in Canada every month. I can use this information to set goals and evaluate how I am doing in terms of being found by my prospects. Are you up on the many facets of Online Marketing and its potential for your business? The Essential Step by Step Guide to Online Marketing provides you with essential steps you should be taking to effectively market your business on the web.